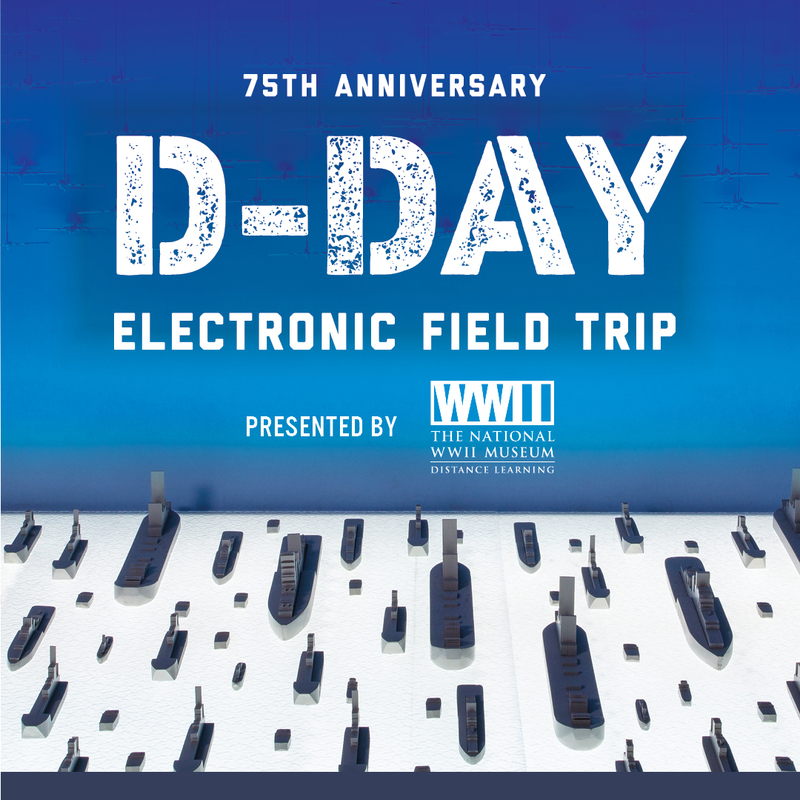 The 75th Anniversary of D-Day Electronic Field Trip student reporters Wiley (Canada), Michael (United States) and Lucy (England) travel on a cross-channel ferry to Normandy to meet French student Andgie, who served as their guide to the region. 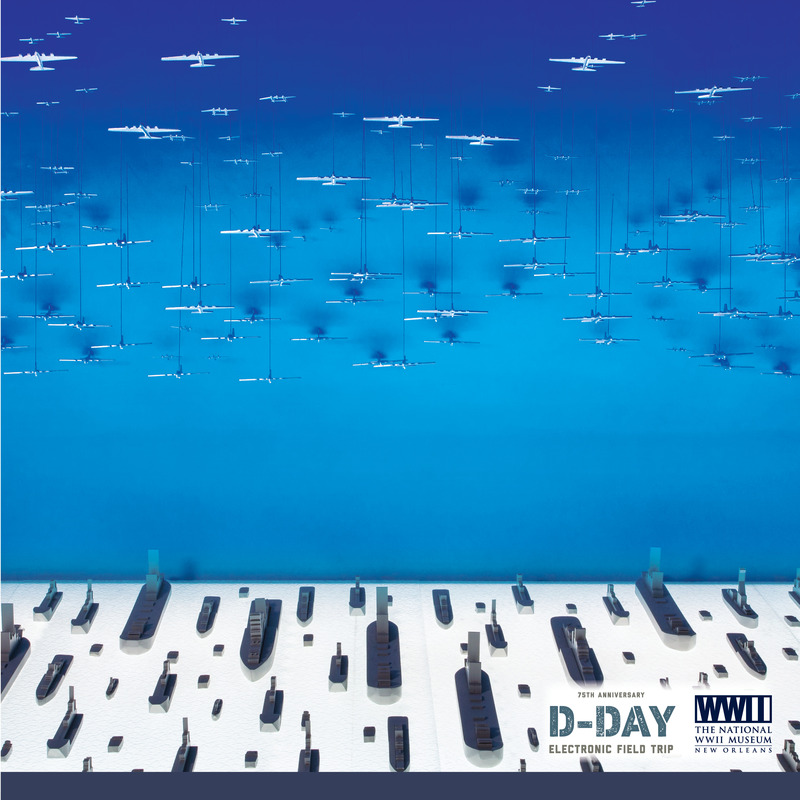 Student reporters examine the Atlantic Wall and German preparations for the impending invasion, touring the Longues-sur-Mer battery to understand the defensive armaments the Allied forces had to destroy in order to make D-Day a success. The Normandy American Cemetery and Memorial located in Colleville-sur-Mer, France. Les Braves Omaha Beach Memorial located in St. Laurent-sur-Mer, France. 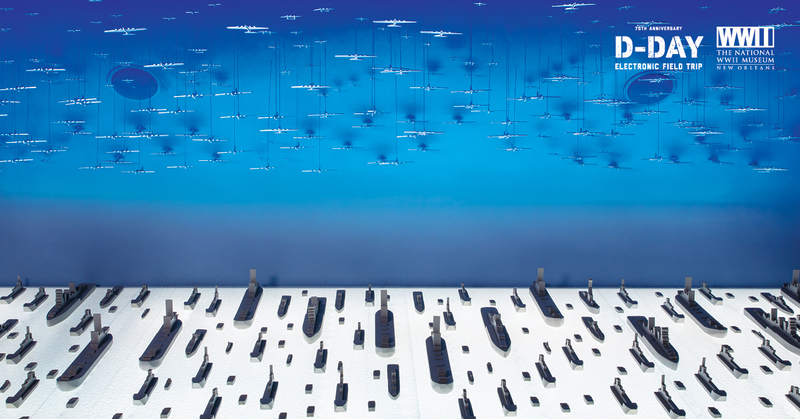 As they discover the lessons and legacies of Operation Overlord, student reporters along with their families and The National WWII Museum production team visit the Civilians in Wartime Memorial located in Falaise, France.